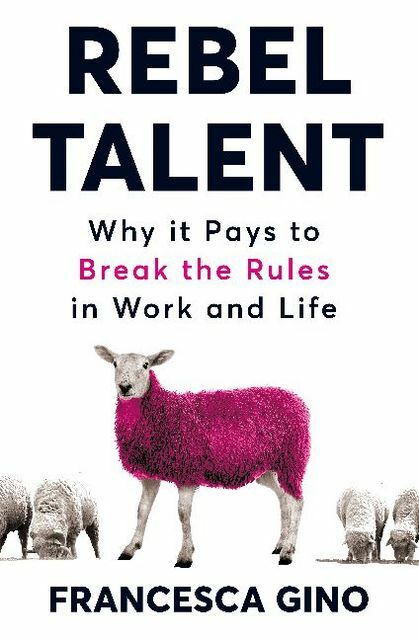 For anyone who has ever sat despairing in a meeting room as everyone agrees to do the wrong thing, comes a practical guide to unleashing your inner rebel and changing your life. 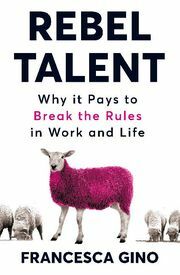 Drawing on her own cutting-edge research, Harvard Business School Professor Francesca Gino offers a practical guide to bringing the right amount of rebellion into your life and career. Strategies and examples for cultivating and embracing nonconformity.